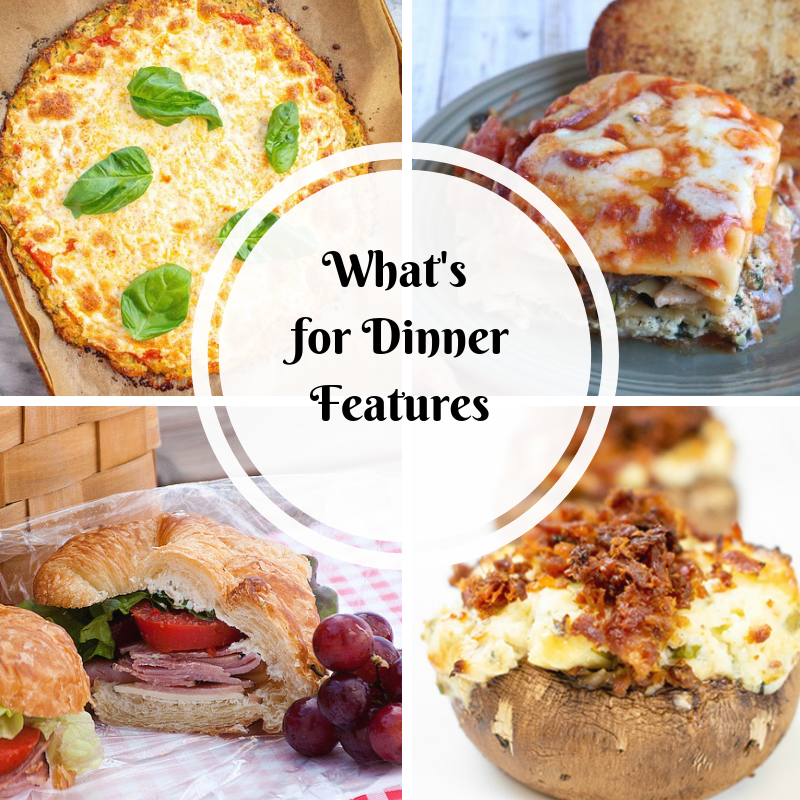 Amazing appetizers to please your guests! 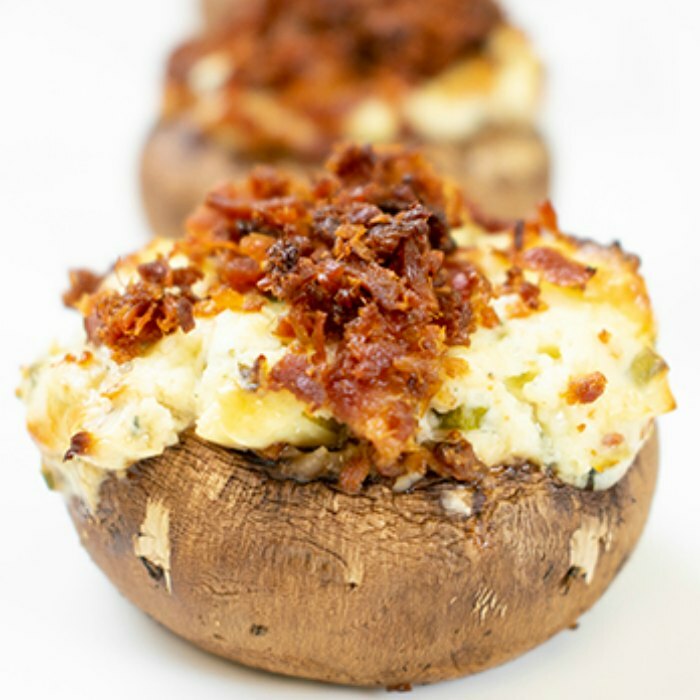 Mommy Evolution shared these succulent Easy Blue Cheese and Bacon Stuffed Mushrooms. A sandwich sounds good to me. You can have them for any meal. 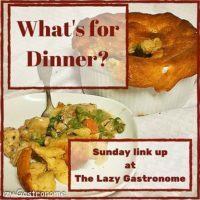 And then there is the classic – Annies Home share not only a great recipe, but an informative post about ham. 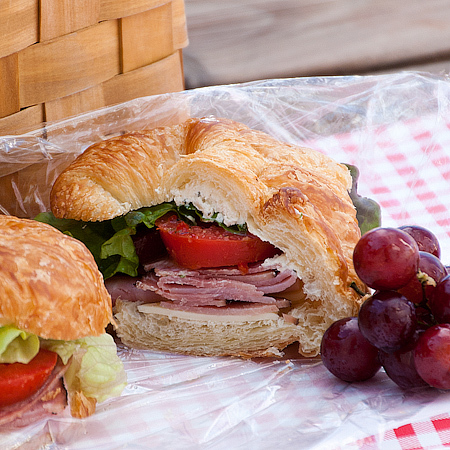 So go – Enjoy a Ham Sandwich. I love all the variations of cauliflower out there. 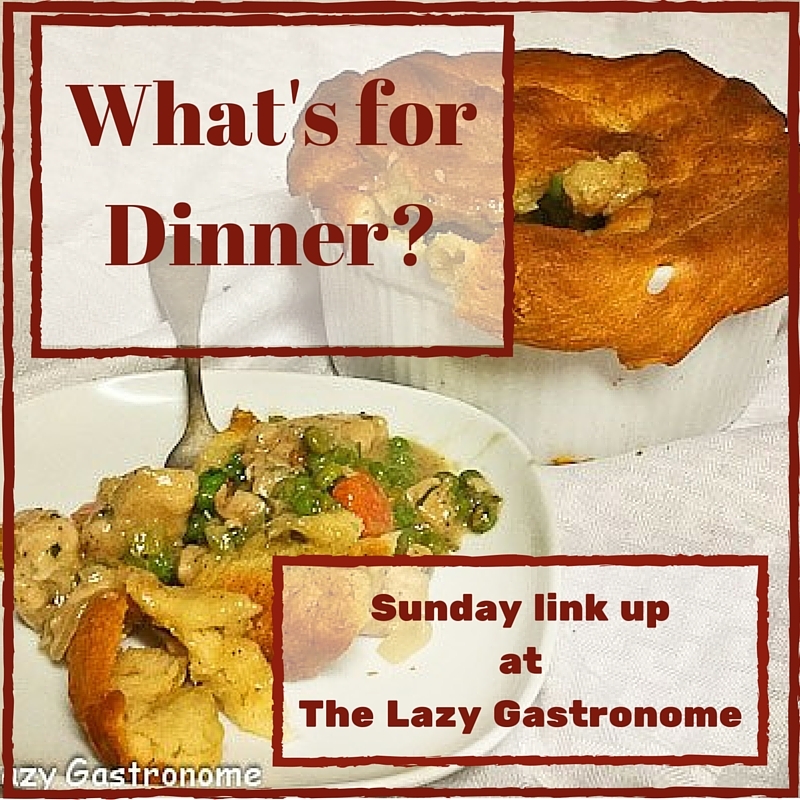 Here is a fresh twist on that veggie for a starch concept. 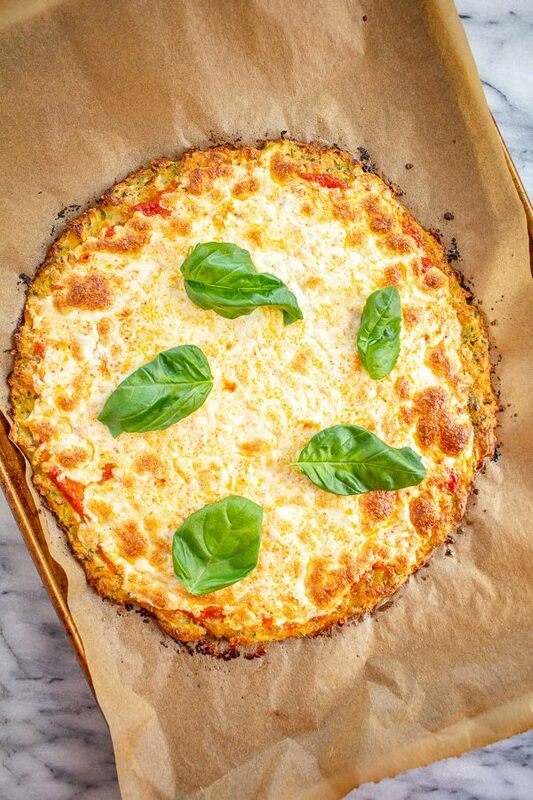 Check out this Gluten Free Zucchini Pizza Crust from The Kittchen. Here’s a delicious meatless dinner option, made with the smokey flavors of grilled veggies. 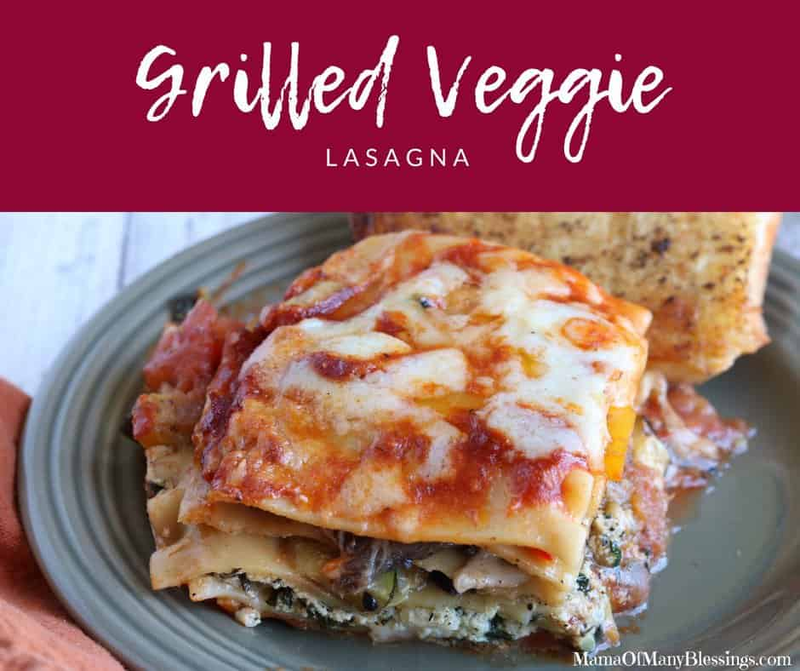 Make sure you visit this one from Mama of Many Blessings – a Grilled Veggie Lasagna! Magnifique! 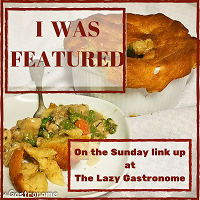 Then grab a button if you were featured and share it on your post! 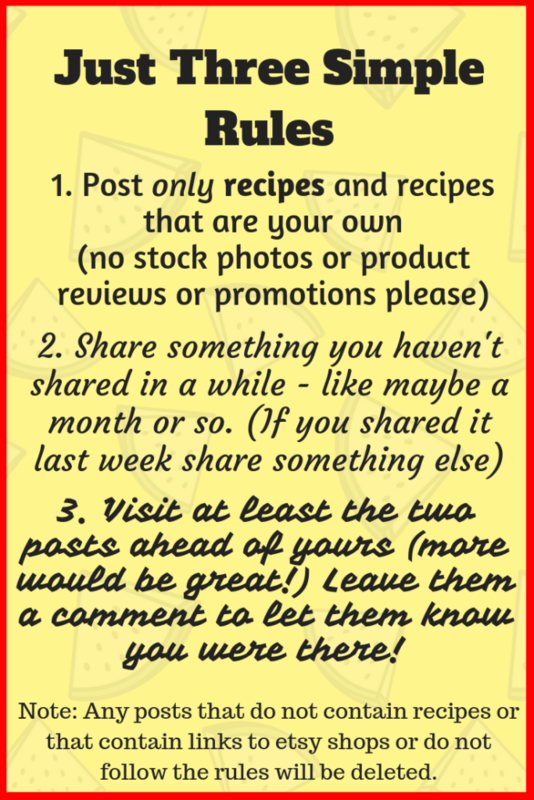 And now it’s time to start the recipe party! Spread the word and lets get to 100!